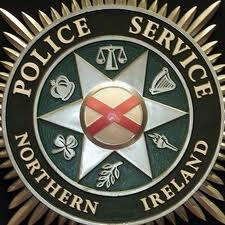 POLICE in North Belfast are appealing for information following the report of an assault in the Marylebone Park area of Belfast on Saturday, 9th August. It is reported that at sometime during the early hours of the morning, an 18 year old male was assaulted by a group of approximately nine unknown persons. He sustained a number of facial injuries and was treated at hospital; his injuries are not thought to be life threatening at this time. Police are appealing for information and would ask anyone who witnessed this incident or who has any information to contact them at Tennent Street station on the non-emergency number, 101.